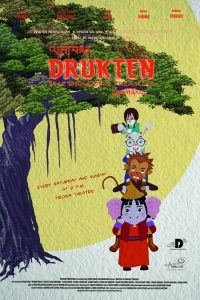 The Movie ‘Drukten: The Dragon’s Treasure’ was launched on the 21st of August 2016. Over 200 people attended the premiere held at Trowa Theatre in Thimphu, Bhutan. The movie tells the story of four friends who go on a treasure hunt across Bhutan to save their school. On the face of it, it is a tale of friendship and discovery; an epic adventure with Flying Tigresses and Wise Yetis. Drukten is also a story of the treasures we find hidden in our land and culture and ultimately in ourselves. From story inception to the final product it took them over 16 months to complete the project. They decided to invest the entire process in-country rather than finding cheaper, faster alternatives abroad. They strongly believe there is definitely quality work that can be found in Bhutanese artists too. 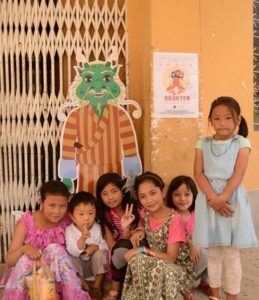 The animation industry is still at a nascent stage, so many challenges that they faced were related to developing a 2D animation film for the first time in Bhutan. It was a big risk financially also, because they had invested almost twice the cost of what a standard Bhutanese film costs, and had put in so much time and effort to make it a really good film. The hard work has been paying off as the movie has been screening in the local movie theatres for more than a month and has been well received by the audience. 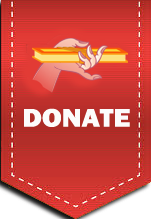 To find out more about Drukten or to support their work you can follow them @DruktenProduction in Facebook.